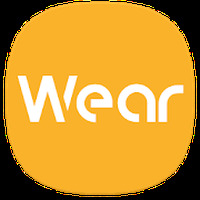 Samsung Gear Android - Free Download Samsung Gear App - Samsung Electronics Co., Ltd..
"Connect your Samsung Gear watch to your Android device"
We are working on the description of Samsung Gear developed by Samsung Electronics Co., Ltd.. Developer: Samsung Electronics Co., Ltd.. is based in Korea	- Developer trusted by the Android community. Installation requirements: A minimum of 6,7M of free memory space and Android 4.2 or higher. There are several configuration options. The design of the interface could be improved. Do you like Samsung Gear? 5 Very Useful Tools For Any Android Device!